Where did the time go? How is it only two days until Thanksgiving?! Ewan just had his birthday this past weekend so things have been crazy busy here. Thanksgiving always comes too quickly for me since his birthday is right before the big day. A couple years ago his birthday was on Thanksgiving and that made things easier, his birthday meal and dessert were just all part of the super duper big day. 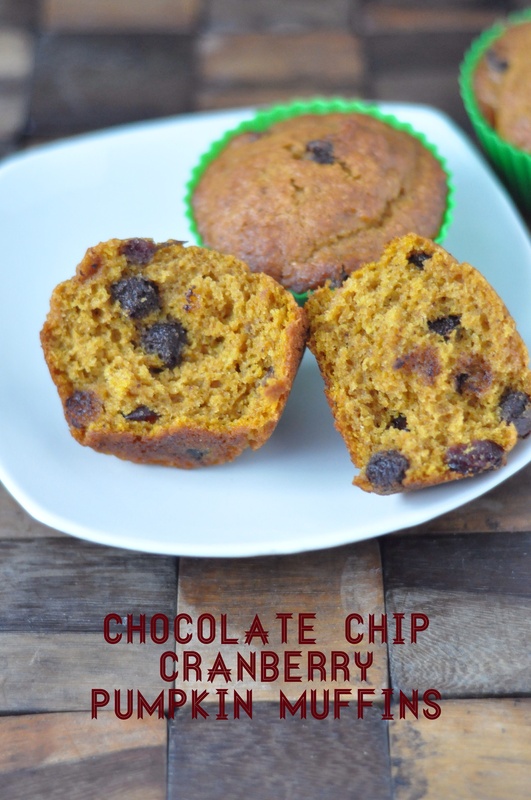 This entry was posted in Muffins and Quick Breads and tagged Autumn, Chocolate, cranberry, easy, fall favorite, kid friendly, pumpkin on November 25, 2014 by Gretchen. 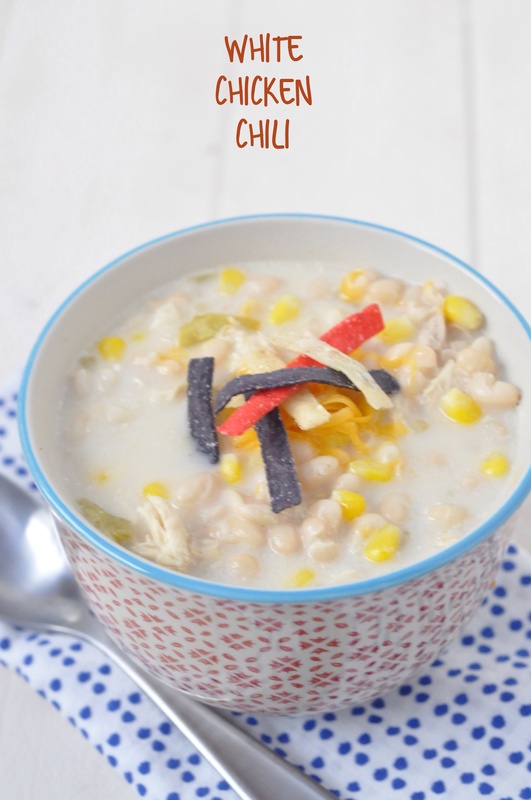 This entry was posted in Soups and tagged budget friendly, chicken, Chili, dried beans, frugal, high fiber, inexpensive, kid friendly, navy beans on November 12, 2014 by Gretchen. I’ve had this apple cider sitting in the fridge waiting to be used. Whatever shall I do with it? The boys enjoyed some hot cider on a chilly morning hike, but I wanted to spike it up for the grown ups. Then came the question of which alcohols to use. I was in the mood for spiced rum and it seemed to go well with cider. Then I was inspired, both by a mistaken purchase and memories of a favorite apple dessert. 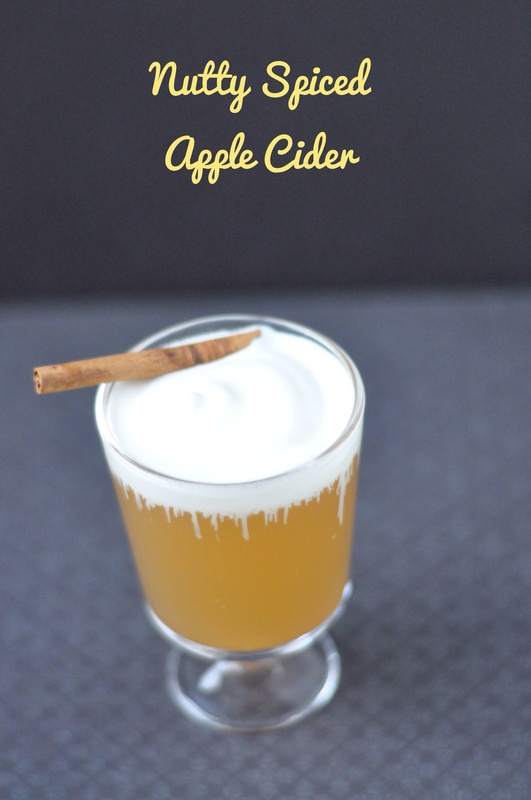 This entry was posted in Beverages and tagged apple cider, Cocktail, Frangelico, hazelnut liqueur, Spiced rum on November 6, 2014 by Gretchen. November is here already! Where has the time gone? It is time to join Celia at Fig Jam and Lime Cordial for another In My Kitchen post. It has been another crazy month in the Dalrymple kitchen/house. We celebrated another birthday. Jack turned seven a couple weeks ago. 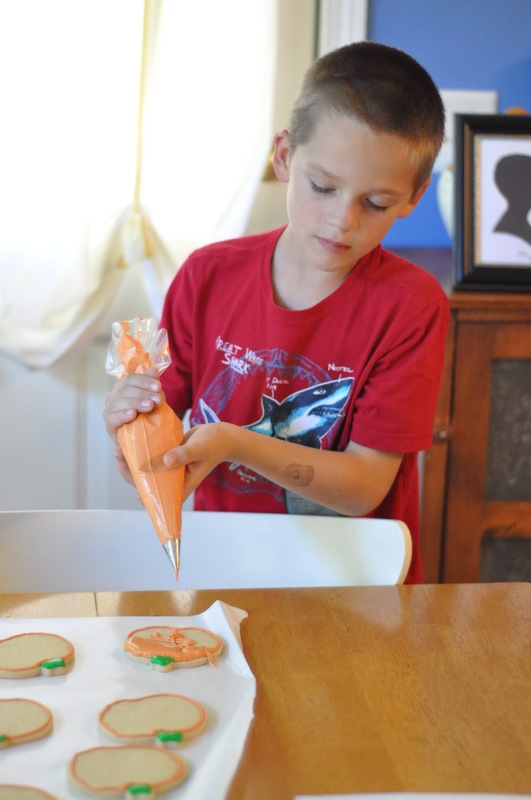 He enjoyed decorating pumpkin cookies for his birthday. He lucked out and had a four day weekend for his birthday which was on a Saturday. This entry was posted in In My Kitchen and tagged birthday celebration, bread baking, pumpkin cake, pumpkin cookies, swim lessons on November 2, 2014 by Gretchen.